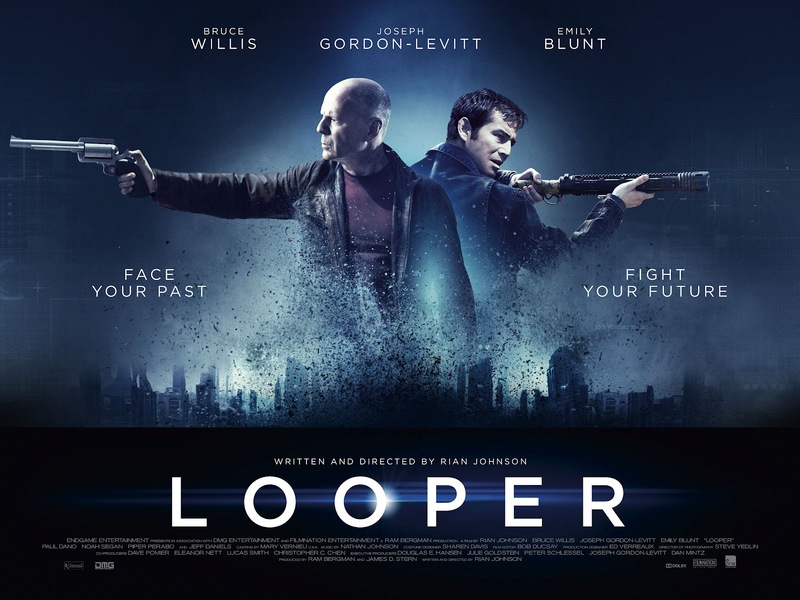 Diary of A Fangirl--Home of the Squee: Diary of a Fangirl: More thoughts on "Looper"
“Looper” is the kind of movie that will make a geek’s heart sing. I should know, being an uber-geek and all. 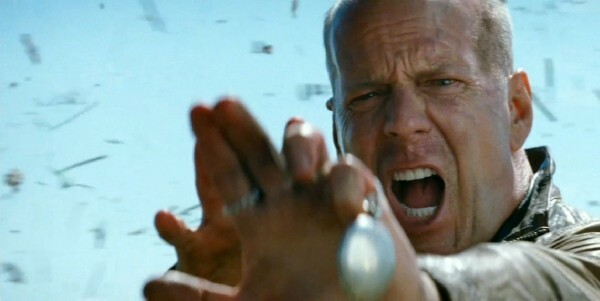 It has time travel and great laws for time travel, takes place in the future (though not the future in which time travel has actually been invented), stars Bruce Willis—who has done a plethora of sci-films, not to mention a few that involved time travel or meeting his younger self—and also stars the incredible young talent (and hotness) that is Joseph Gordon-Levitt. The gist of the film is basically a hit man for a mob (who does his hits in the past, with folks on the mob’s list from the future) is sent his future self to take out. Of course, this doesn’t go well. What we have here is a film that has a protagonist who is also an antagonist (as opposed to “the” antagonist—no shortage of those), and the viewer goes along on the ride of trying to suss out who is in the right, where the change should be made. Each character—both future-Joe and past-Joe have their own point of views and valid points, which makes it harder to see which way the story ultimately ends up. “Looper” while being a great story is also an interesting spin on a character study, and as a writer, this is something that I appreciate greatly. To take something old and put a new spin on it is a hard feat these days in the industry which is currently whoring itself to remakes and reboots. 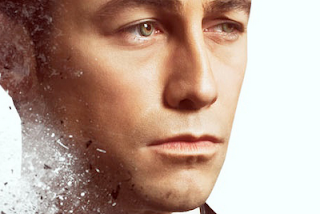 “Looper” is truly an original and incredibly refreshing to watch. In fact, I want to watch it again. Right now. What “Looper” also gives us is believable (and quick) world building. It’s thirty-two years in the future, minor telekinesis is common, hit men (i.e. loopers) are paid in silver bars, hovering motorbike things and other mechanical objects (though not cars), and some kind of new drug you can take through eye drops [Note: If there’s a drug like that now, I’m totally unaware of it]. Most importantly, the film adheres to the “Back to the Future” laws of time travel (a film which made the most sense in regards to time travel, frankly, and executed its laws flawlessly over three films)—if you show up to the past and interact with yourself and interfere with events that are meant to happen, bad things will happen. It’s simply unavoidable. Now, what shouldn’t be unavoidable? You seeing this film. It truly is one of those “must see—NOW” films.